I love making parfaits and what a great way to incorporate the Barlean's supplements! So many good flavors in these parafaits. Love the lemon and raspberry together. Thank you for giving me an idea of how to use up my left over lemon curd! Perfect for a dessert this Easter. Layer upon layer of springtime goodness. No one will ever know that they are filled with nutrients. What a great way to enjoy a healthier treat without giving up on flavor or wow factor! This parfait is such a delicious way to use both the Barlean's orange creme and energy seeds! This would make a loaded and healthy breakfast! These sound so bright and fruity, perfect for breakfast. I'm loving the raspberry in the yogurt. That's my next combo! These parfaits are just gorgeous! I love the bright flavors for spring! I love easy layered desserts! This sounds so good to me! These look so yummy! I love the extra boost from the Barlen's! 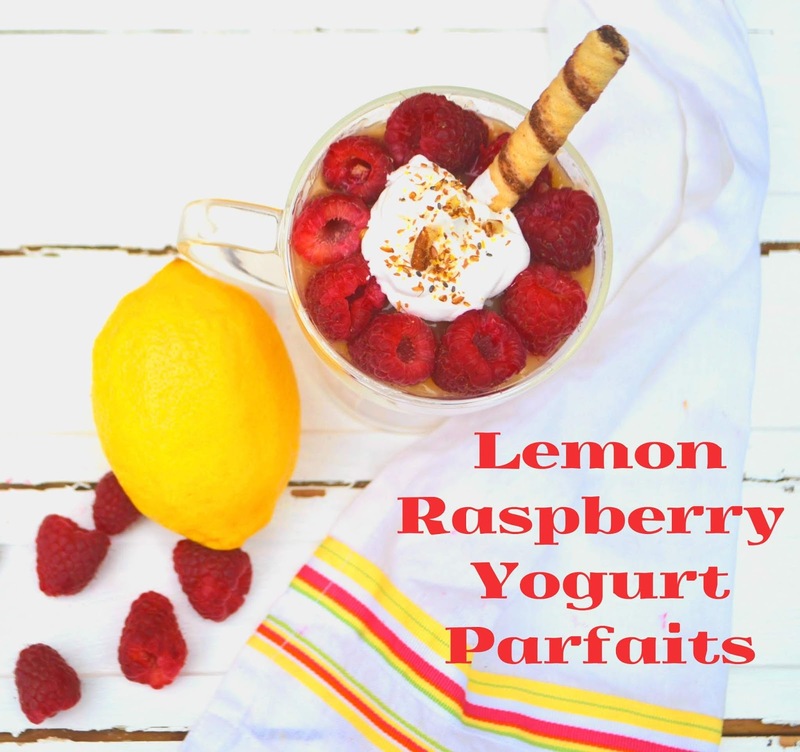 I love lemon and raspberry and I know that Barleans Energy Blend gave it such a nice texture! What a light, fresh-tasting breakfast!